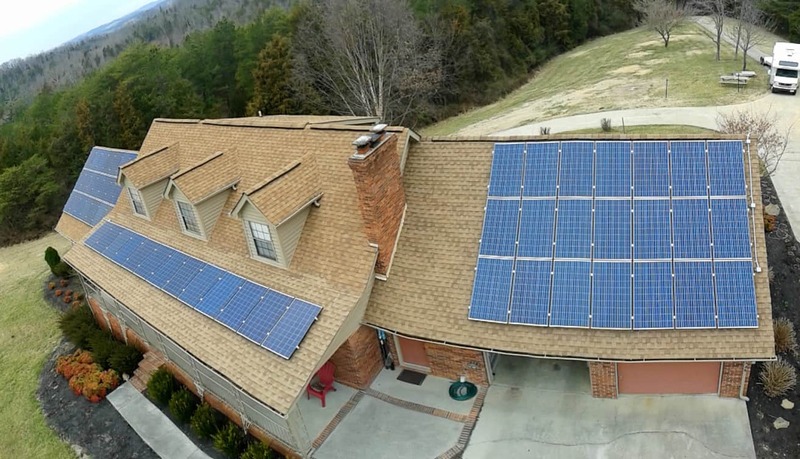 We offer solar panels for homes, with complete, turnkey solutions for designing, installing and maintaining solar energy systems. 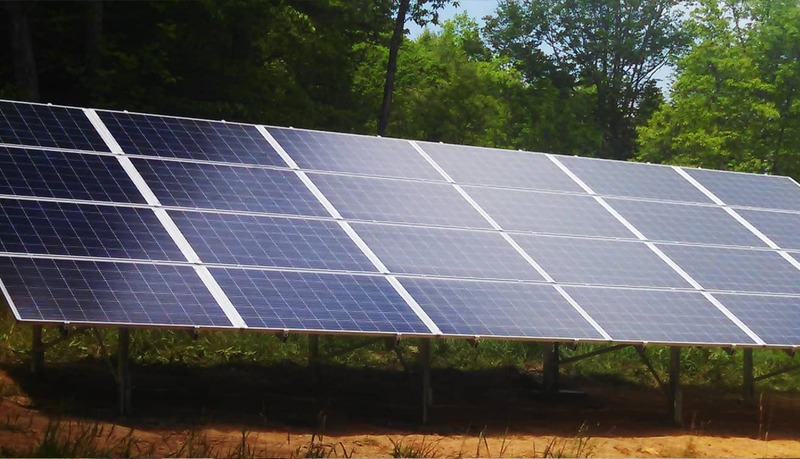 We provide businesses on-site generation of a free, clean energy source to offset rising energy costs and provide tax incentive benefits. Inspired Solutions. Power for the Generations. At EcoLogical Energy Systems, we are committed to renewable energy and the positive environmental impact and lifestyle changes offered by our products. and a detailed quote to help you get started.